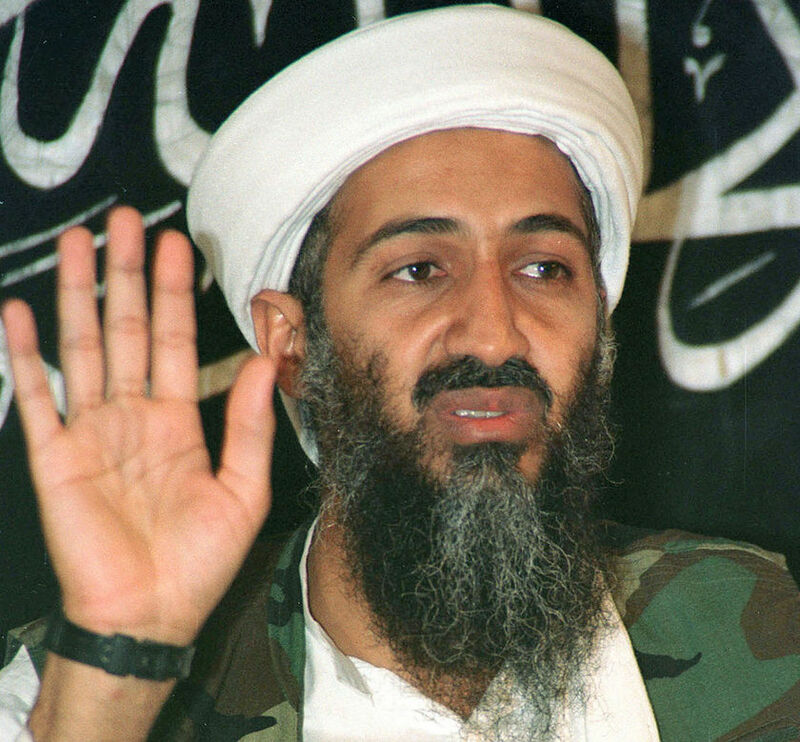 Hitler to some and Salahuddin to others, Usama bin Muhammed bin Awad bin Laden is no more on this earth. He was killed in a firefight during a raid in Abbotabad (Pakistan) overnight, and was buried at sea, supposedly according to Islamic rites. All the conspiracy theories about his life and death have come to an end. However, one never knows — a new conspiracy theory might arise tomorrow. He indeed lived by the sword and died by the sword, and was not taken alive. We never agreed with his militancy and terrorist tactics, but most of us could not help, from time to time, from identifying with the angst he felt for the pride and self-respect of the Muslim Ummah that he referred to in his speeches. So, as a fellow Muslim, I will not judge him here in obituary, but I can say at the death of a Muslim — *inna lillahi wa inna ilaihi raji’oon *– to Allah we belong and to him we return. Immensely polarising, he was once almost nominated Times ‘Person of the Year’, to be ousted by editorial decision by his nemesis, George W. Bush. As a hunted terrorist, he will probably be remembered for generations. As a hero figure for millions, he will go down in history along the Tipu Sultans and Salahuddins of history. On the political front, Pakistan needs to be forthright about the reality surrounding this event, and put it into proper historical perspective instead of trying to wiggle its way out of the situation. Today, we should forget the bad that went before and learn the true lessons of this historic event — and hopefully this may be the beginning of the end of terrorism and the wars based on it.